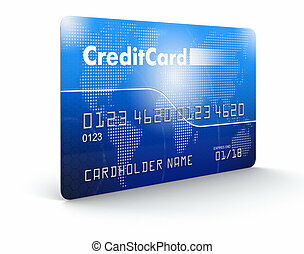 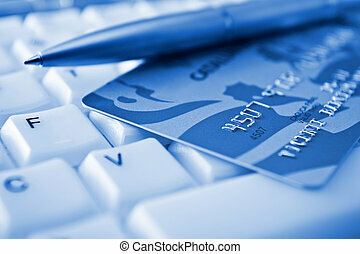 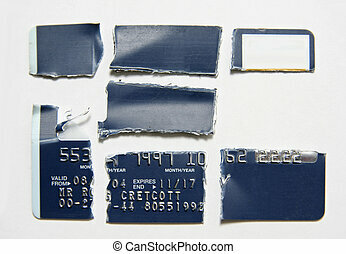 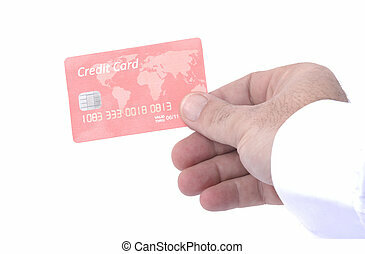 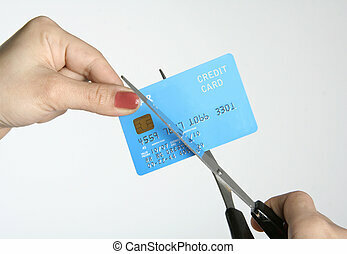 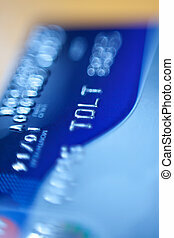 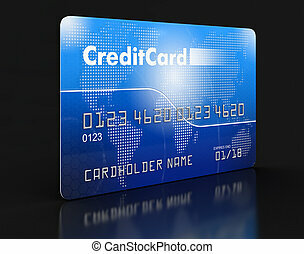 Credit card safety. 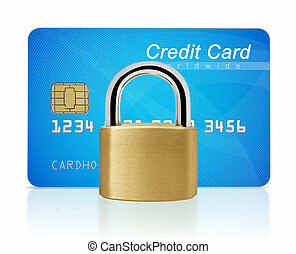 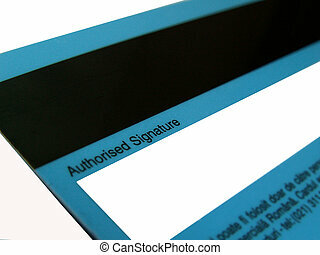 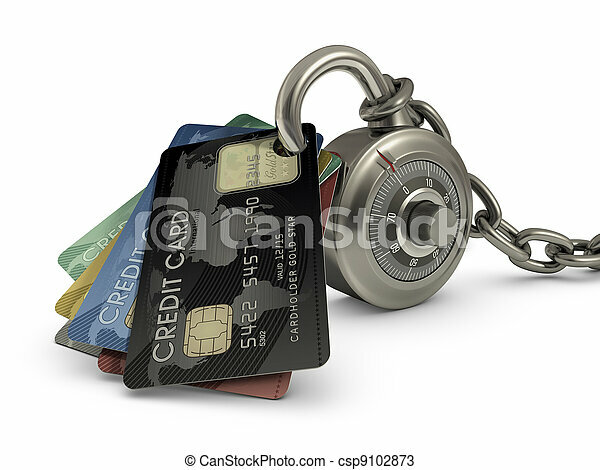 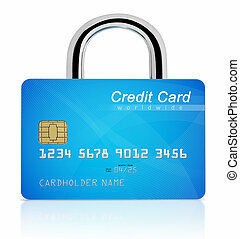 Credit card stuck in a lock code. 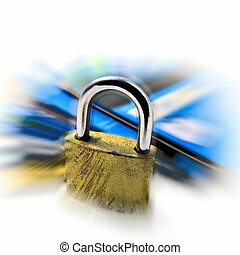 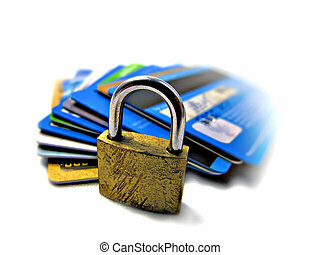 concept of protection against theft of your money. 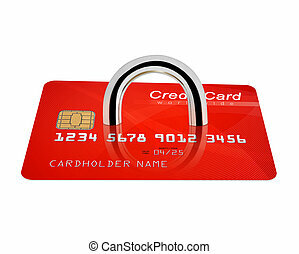 Credit card stuck in a lock code. 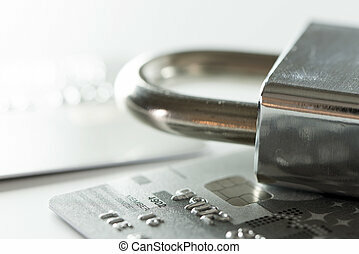 Concept of protection against theft of your money.